Published: 24th November 2015 by Mike. 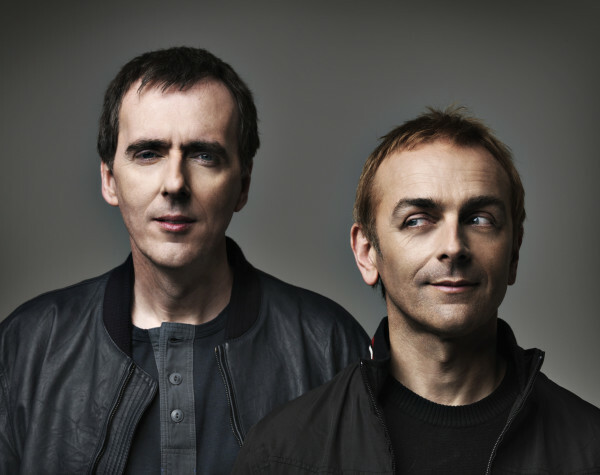 Underworld have announced that their first album since 2010 will be released on March 18th 2016. 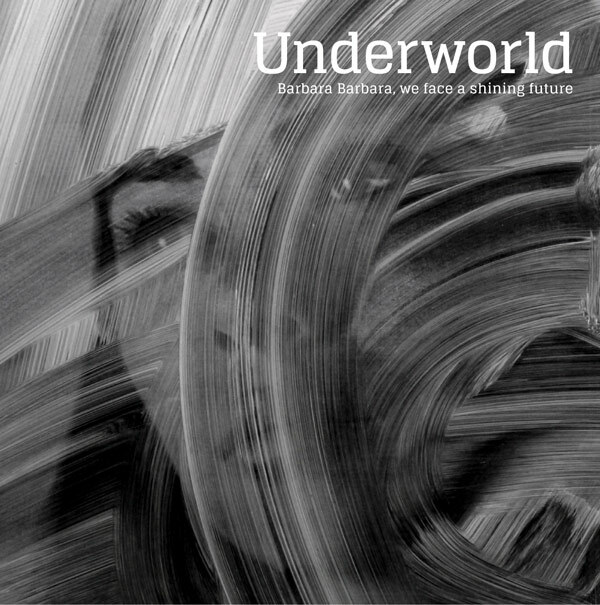 So what’s there in the shining future? The opening punch of a two-note detuned bass riff crunching over relentless percussion; the elegiac swoop of strings as they stretching out across off-world electronics; a demented lupine howl that curls itself into an unshakeable earworm; celestial techno and South American acoustics; voices that warp into harmonic riffs; found lyrics that form fine-tuned monolgues; head music to dance to.. There is plenty of discussion on this dirty forums thread, and we will keep you up to date with a summary of pre-order links.